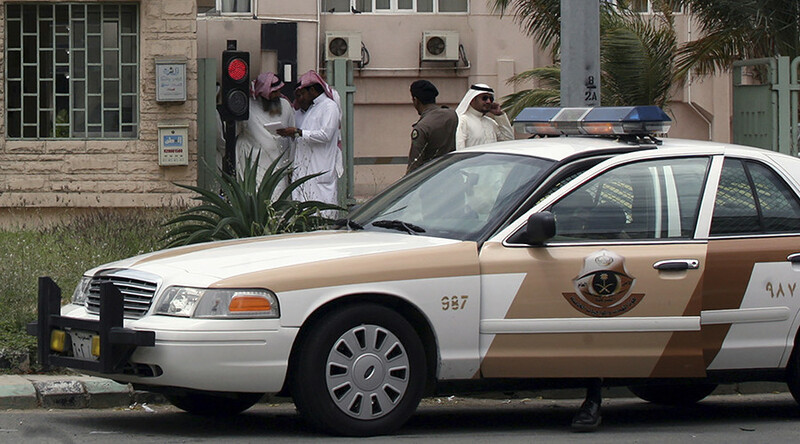 A gunman and two guards were killed in a shootout as Saudi Arabian security forces prevented a terrorist attack near the royal Al Salam Palace in Jeddah early Saturday. A man drove up to the western gate of the Al Salam (Peace) Palace and opened fire, the Saudi Interior Ministry told al-Arabiya. 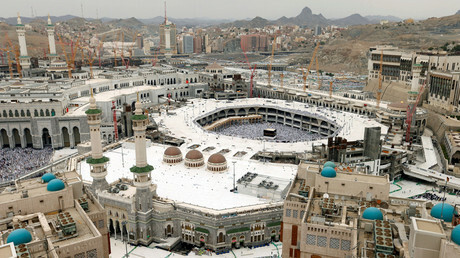 The slain attacker was identified as Mansour al-Amri, a 28-year-old Saudi national, who had no prior criminal record or connections to extremists. According to the ministry, Amri was in possession of Kalashnikov rifles and petrol bombs, which were seized. Several Twitter accounts posted photos which, they said, were taken at the site of the incident. The Al Salam Palace is used by the Saudi royal family to conduct official business during the summer. The US Embassy in Saudi Arabia issued a security warning to American citizens in Jeddah over the reported attack. “Due to the possibility of ongoing police activity, American citizens are advised to exercise caution when traveling through the area,” the embassy said. In June 2016, a suicide bomber blew himself up near the US Consulate in Jeddah, injuring two guards. Saudi security forces frequently carry out raids in the coastal city, targeting extremist cells linked to Islamic State (IS, formerly ISIS/ISIL).